Welcome to Sheridan County School District #3. 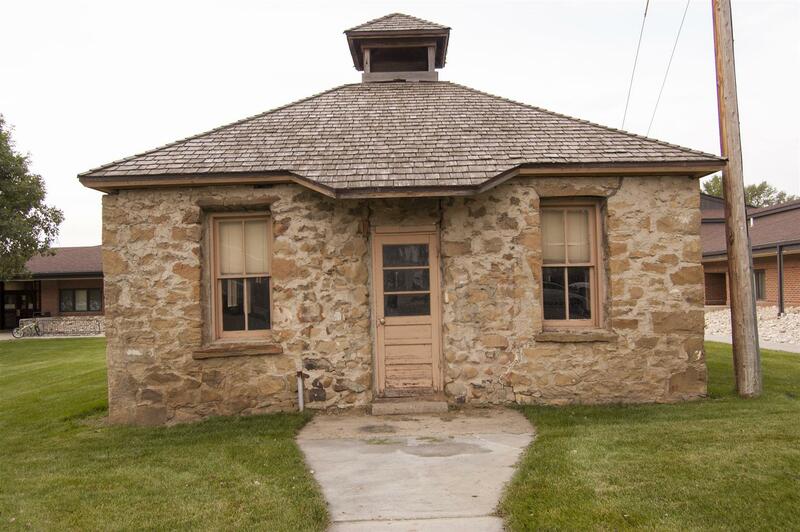 Together, the three schools that comprise our district provide a safe, empowering learning environment for kindergarten through twelfth grade students in Clearmont, Wyoming. Thank you for taking the time to visit our website. We are happy to provide you with information about our district, our schools, and the excellent programs and services we offer our students. Go, Panthers! I am very excited about the great start we had for the 2018–2019 school year. The success we see happening in the classrooms and with extra-curricular activities is very exciting. We are at the midway point of the school year and are looking to continue that success into May. At Sheridan County School District #3, our educational team continues to put in an extraordinary amount of time and effort to assure that the students are ready for WY-TOPP and ACT testing in the spring. We also continue to believe that with student engagement, parent/guardian support, community involvement, open communication, hard work, and a positive attitude we can continue to have a positive educational impact on kids. Congratulations to those students who made the honor roll and the board of trustees honor roll for quarter three. Don't miss out! Order your yearbook today!